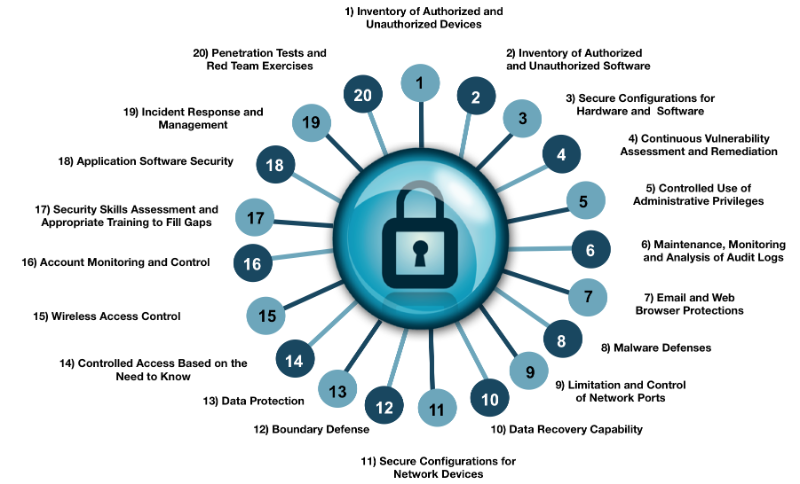 Have you heard of the CIS Critical Security Controls? Even though they're not part of any specified GRC (Governance, Risk Management, Compliance) mandate, they could actually be used as the foundation for them all. A light, straightforward hors d'oeuvre before you take on the mega-calorific, piled-high, full-fat platters of the multi-course feast that is a full Compliance standard. Read NNT's latest opinion piece written by our CTO, Mark Kedgley, highlighting the importance of incorporating the CIS Critical Security Controls to any key compliance mandate as these controls help provide guidance for any IT department looking to improve their security environment.